Giveaway again! 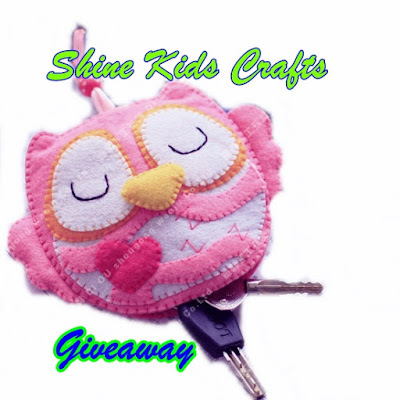 This time is a DIY Owl Keyholder Sewing Project / Kit. The kit has two owls inside it. 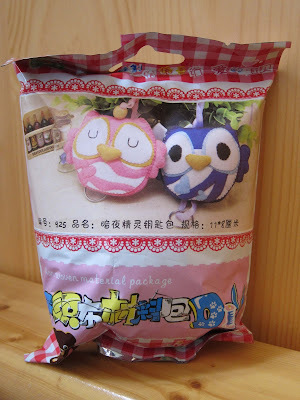 Each owl is about 17cm x 12.5cm. 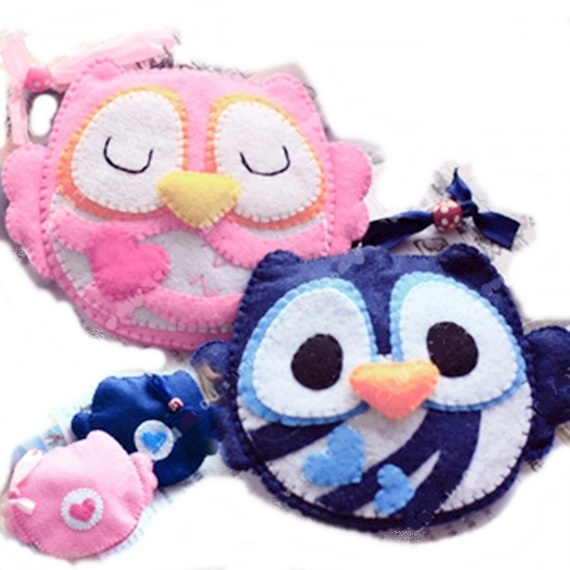 The kit also includes needle, thread, instructions, pattern, etc. You can choose some gifts for your love for Thanksgiving Day or Christmas! 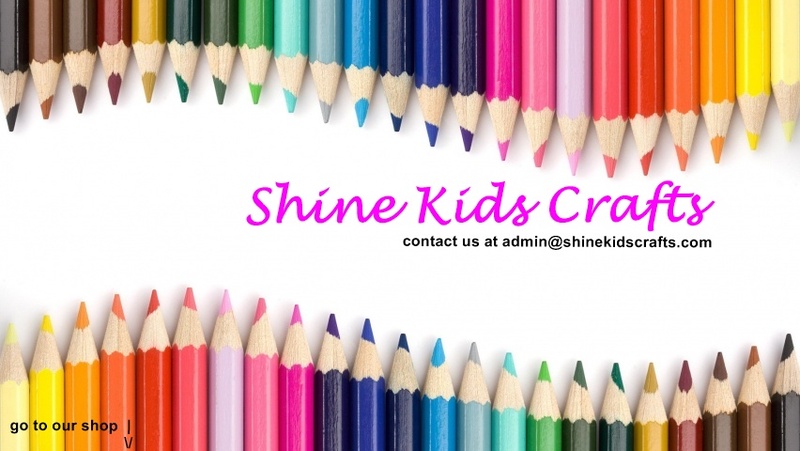 Just email me via this blog to tell me what you want to buy (with linkage) and I will send you an invoice via Paypal including the special discount. Sewing projects are ON SALE in my shops. 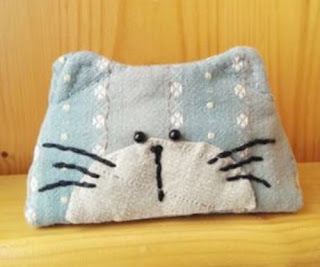 You can sew something as gift to your love or for yourself, or you can buy it as a gift for your friend who like sewing. There are also handmade sterling silver wire-wrapped jewelry and Swarovski crystals in my shops. I just want to clear some stock. 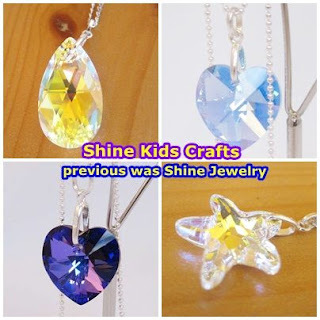 Shine Kids Crafts was previous Shine Jewelry. My Ebay shop has 2189 positive feedback. About 80% of them come from selling jewelry. 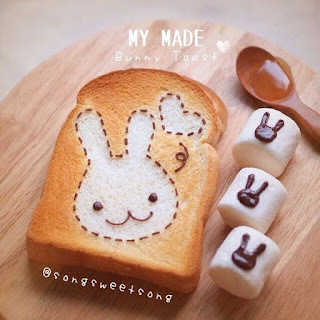 Do not miss the chance, come and buy some for your love! !